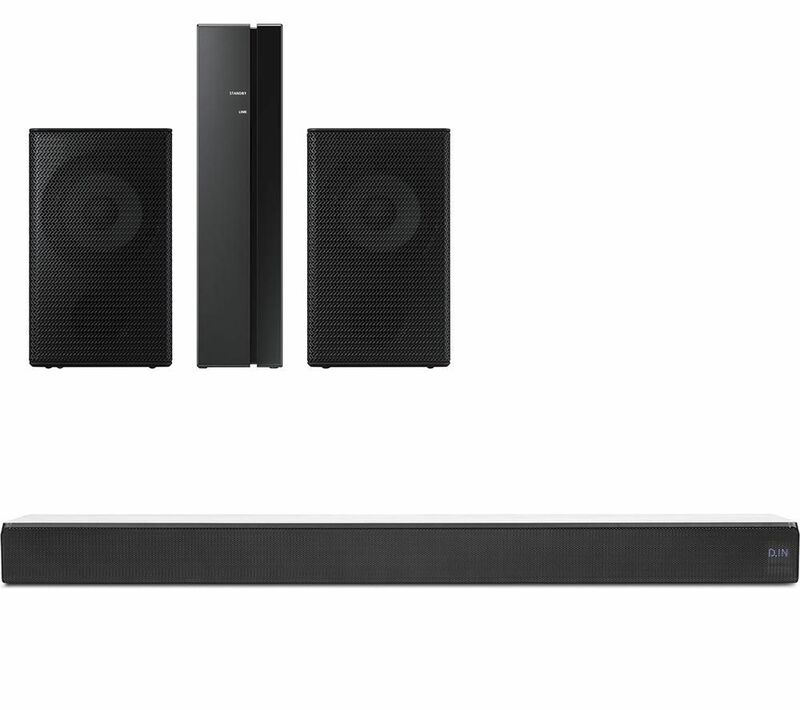 You'll be able to enjoy fantastic sound quality with the Samsung Sound+ HW-MS550 2.1 All-in-One Sound Bar & Wireless Rear Speaker Kit Bundle. 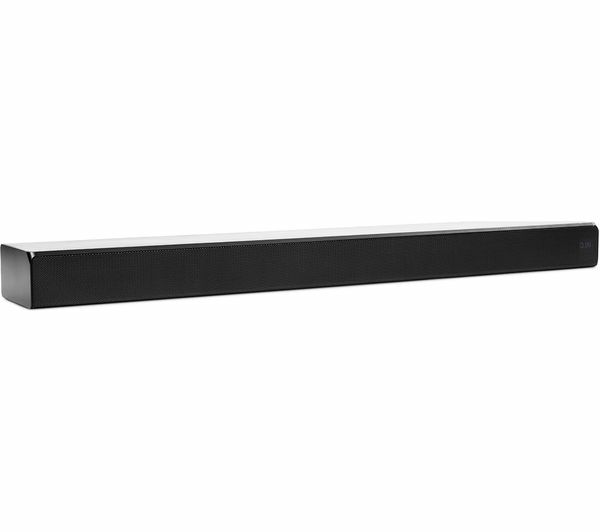 The Samsung Sound+ HW-MS550 2.1 All-in-One Sound Bar fits big sound into a thin speaker. 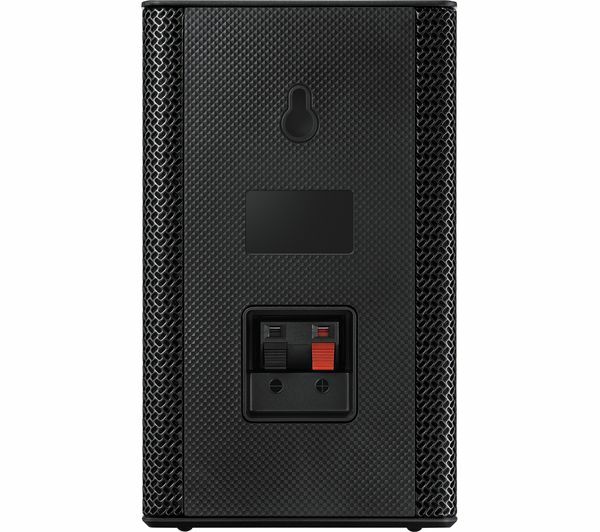 Its all-in-one design houses six built-in speakers that deliver impressive audio with lots of hidden details. 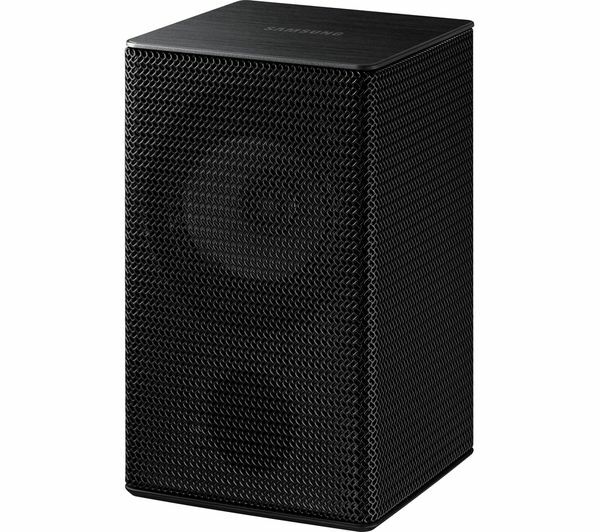 Crisp high notes are brought to life by two tweeters and four mid-range drivers, without the need for an additional subwoofer taking up space in your living room. 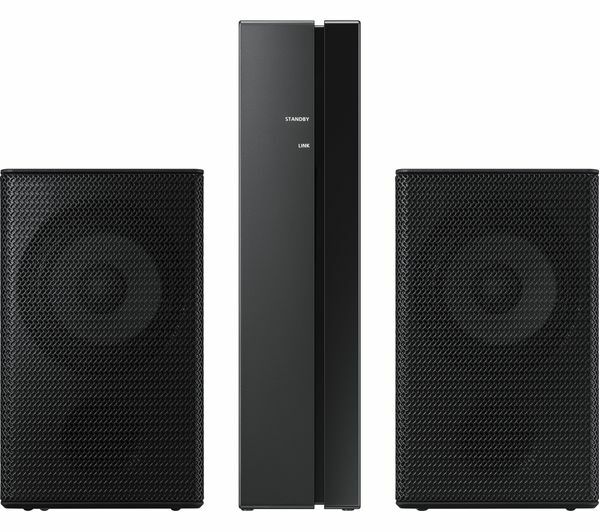 Fill your room with high quality studio-like sound. 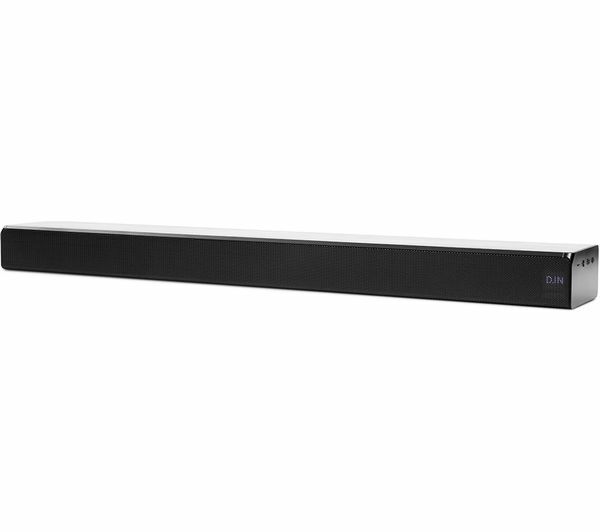 The HW-MS550 Sound Bar supports High Resolution audio formats, for better than CD sound quality. 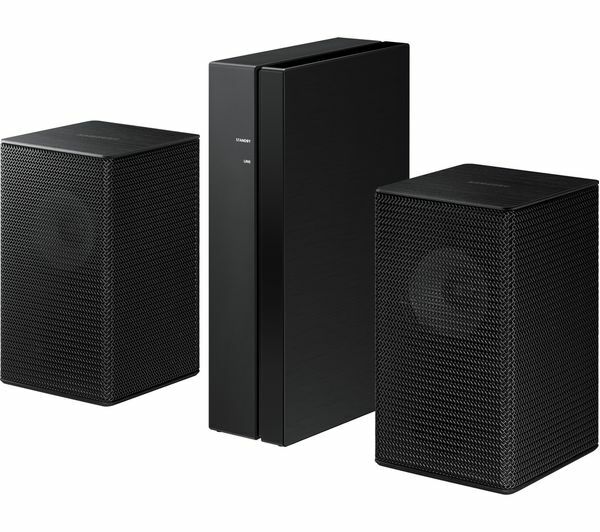 You can make the sound even more impressive by creating your own 4.1 wireless surround sound system - connect the sound bar to more Samsung Smart Speakers (sold separately) with a cable connection from the sound bar to your TV. 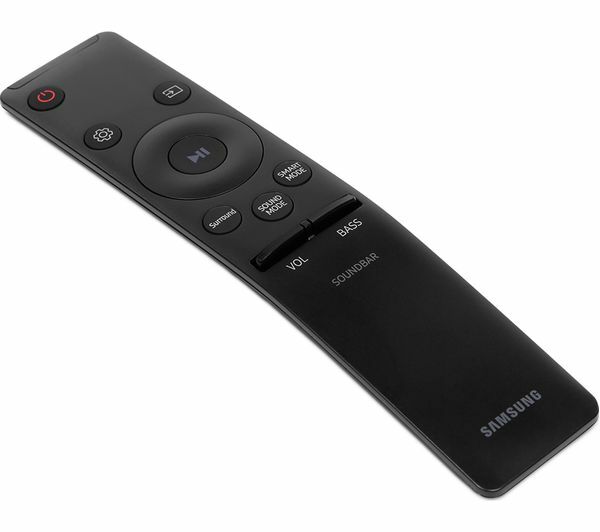 A wireless TV connection provides a simple way to connect the sound bar to your wireless compatible Samsung TV. 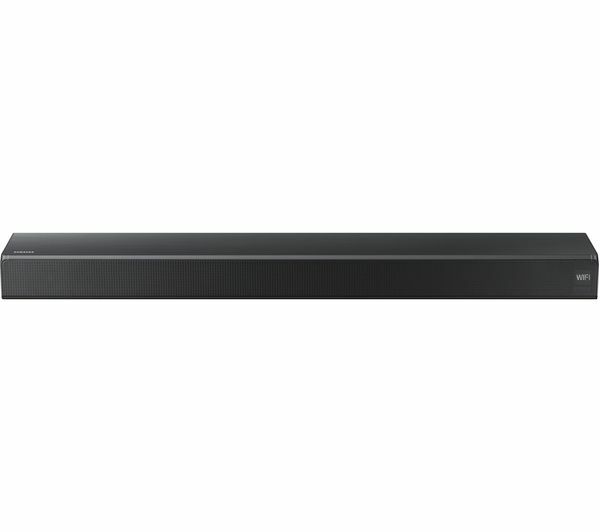 If you've got a Spotify or Deezer account, you'll be able to stream songs from it through the sound bar. Just connect your phone or tablet using Bluetooth and you'll instantly be able to listen to your portable music collection. 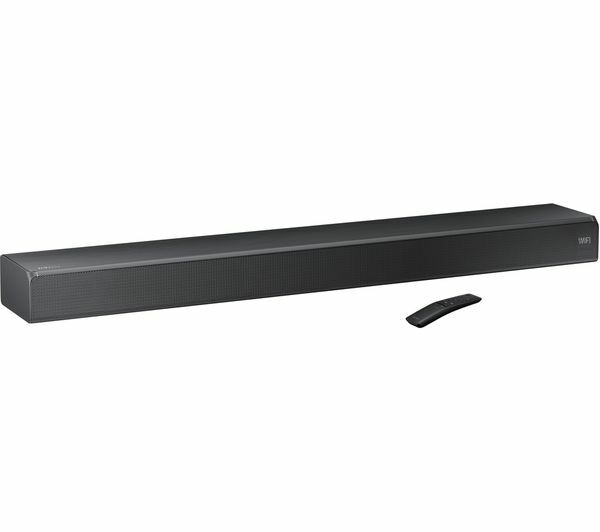 The SWA-9000S Wireless Rear Speaker Kit creates a wireless connection with your compatible Samsung sound bar, allowing you to enjoy immersive surround sound. 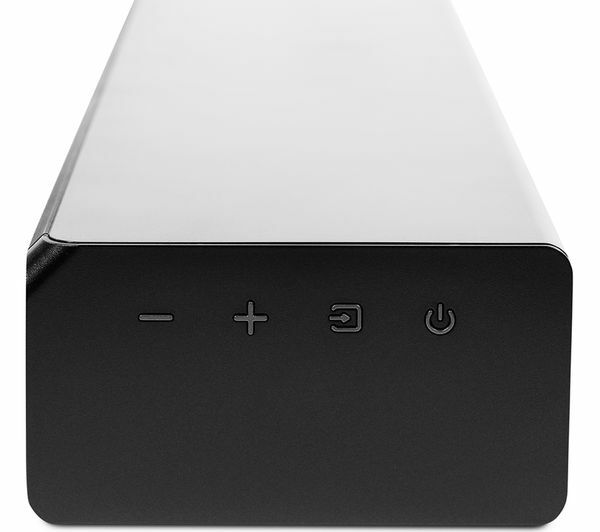 The wireless receiver module plug into your sound bar, and connects easily with a single cable to each of the rear speakers so that they can also be connected to the sound bar. 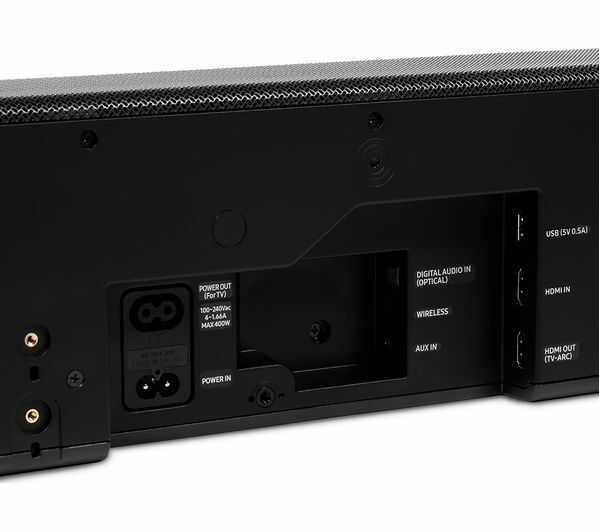 By connecting the SWA 9000S to your sound bar, you can experience powerful surround sound without having to trail any cables to the back of the room. 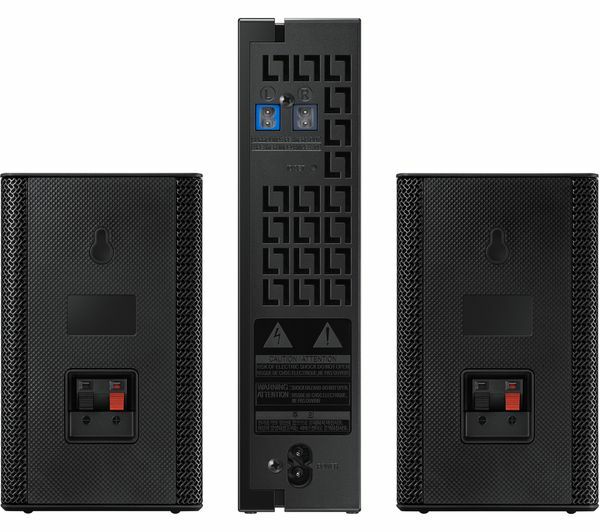 And because the Rear Speaker Kit has a compact design, it will enhance your audio without dominating the room.